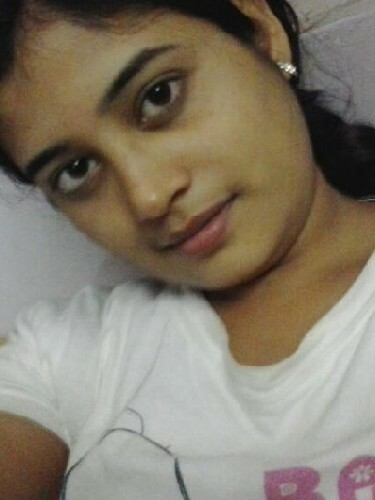 Shikha verma, protection officer, jashpur nagar. she is good looking, interest in gardning, cooking, touring. tall, vell nature, good humanbing.